Hybrid cloud is pretty much the de facto way to go, with only a few firms adopting a pure cloud play to replace their data center and only suicidal firms refusing to go to the cloud. But picking the right balance between on-premises and the cloud is tricky, and a mistake can be costly. Enter Right Mix Advisor from Hewlett Packard Enterprise, a combination of consulting from HPE's Pointnext division and software tools. It draws on quite a bit of recent acquisitions. Another part of Right Mix Advisor is a British cloud consultancy RedPixie, Amazon Web Services (AWS) specialists Cloud Technology Partners, and automated discovery capabilities from an Irish startup iQuate. Right Mix Advisor gathers data points from the company’s entire enterprise, ranging from configuration management database systems (CMDBs), such as ServiceNow, to external sources, such as cloud providers. HPE says that in a recent customer engagement it scanned 9 million IP addresses across six data centers. HPE Pointnext consultants then work with the client’s IT teams to analyze the data to determine the optimal configuration for workload placement. Pointnext has become HPE’s main consulting outfit following its divestiture of EDS, which it acquired in 2008 but spun off in a merger with CSC to form DXC Consulting. Pointnext now has 25,000 consultants in 88 countries. 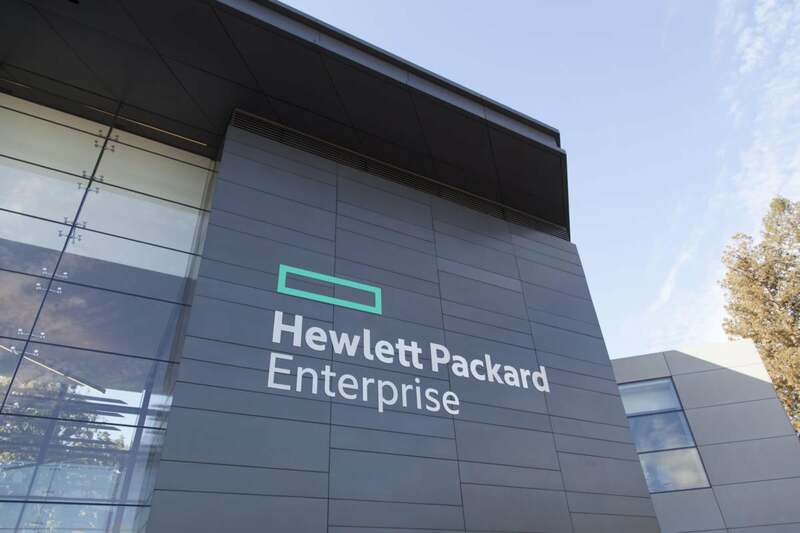 In a typical engagement, HPE claims it can deliver a concrete action plan within weeks, whereas previously businesses may have needed months to come to a conclusion using a manual processes. HPE has found migrating the right workloads to the right mix of hybrid cloud can typically result in 40 percent total cost of ownership savings. Although HPE has thrown its weight behind AWS, that doesn’t mean it doesn’t support competitors. Erik Vogel, vice president of hybrid IT for HPE Pointnext, notes in the blog post announcing Right Mix Advisor that target environments could be Microsoft Azure or Azure Stack, AWS, Google or Ali Cloud. “New service providers are popping up every day, and we see the big public cloud providers constantly producing new services and pricing models. As a result, the calculus for determining your right mix is constantly changing. If Azure, for example, offers a new service capability or a 10 percent pricing discount and it makes sense to leverage it, you want to be able to move an application seamlessly into that new environment,” he wrote. Key to Right Mix Advisor is app migration, and Pointnext follows the 50/30/20 rule: About 50 percent of apps are suitable for migration to the cloud, and for about 30 percent, migration is not a good choice for migration to be worth the effort. The remaining 20 percent should be retired. HPE has already done some pilot projects with the Right Mix service and expects to expand it to include channel partners.